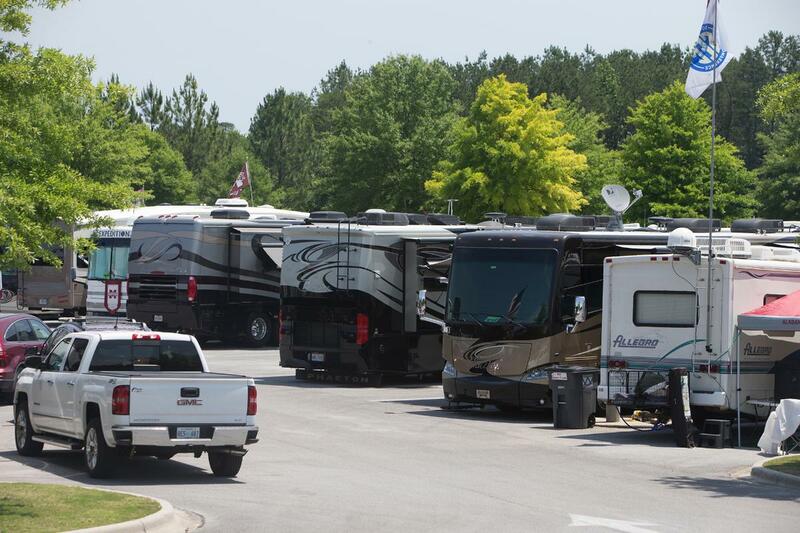 The Hoover RV Park features 170 pull-thru parking sites. Each site is equipped with water, sewer and 20, 30 and 50 amp electrical service. Wifi is available throughout the RV Park for guest. The RV Park will be accessible with a pin code for entry and exit which is received upon booking via online. There will be daily garbage pick-up. The Hoover RV Park is in close proximity to local restaurants, shopping and entertainment.